Their rooftop will be open, and it looks like tomorrow will be the perfect night to enjoy rooftop drinking. And, boy do I love a good margarita. If you stop by, please let me know how the place is in the comments. Hi readers, apologies for the lack of posts the past week – other things have gotten in the way. 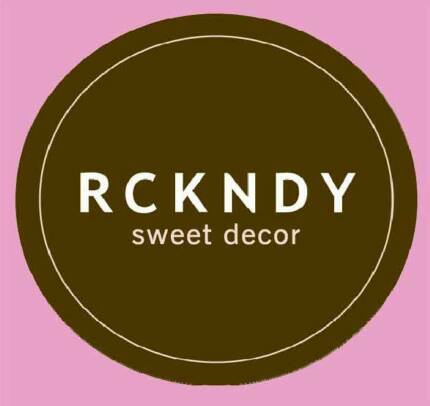 Prince of Petworth has some news for the 1500 block of U Street – first the sad: RCKNDY, the home decor store, has closed. I can’t say I’d ever shopped there but I was glad to have it in the neighborhood. 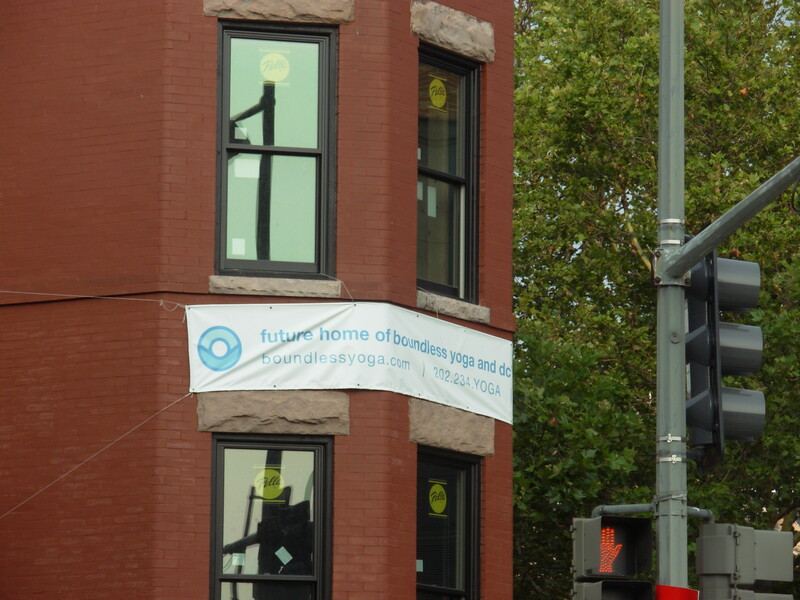 Continuing the trend of the block being a fashion destination, Match Clothing will be opening at 1526 U Street. The building used to house a hair braiding business. Match Clothing seems like a pretty nice clothing boutique, but right now the website is pretty bare so hard to say the price range of the clothes they sell and where they come from. 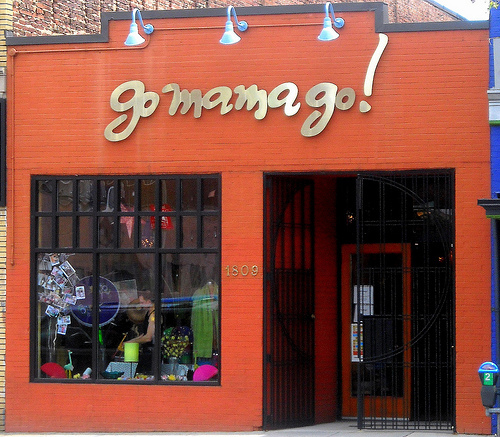 Well, it seems that after announcing over a year ago that they would close, Go Mama Go will close at the end of the month. I’m sad to see them finally close, but as they made the announcement so long ago, I’ve made peace with it. Make sure to stop by and say your goodbyes before the end of March. And, to soften the blow, word is that Current Boutique, the nice consignment store will be coming to the same space in May. Current Boutique currently has locations in Clarendon and Old Town Alexandria. 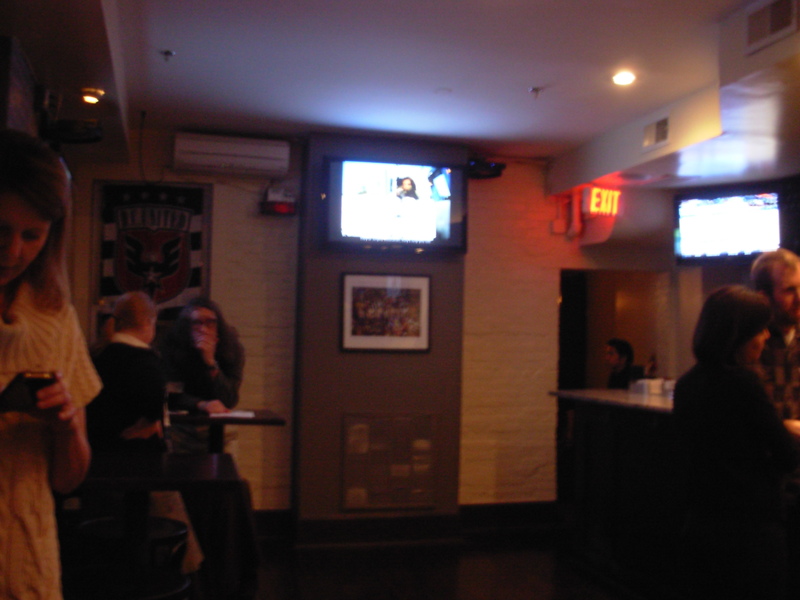 I stopped by Touchdown, the new sports bar at the old MoMo’s space on U street, last night. They are open for business today. Touchdown is on two floors (as of now, they have a third floor that hasn’t opened yet) with tons of flatscreen TVs (I counted over 15) and a pretty basic beer and bar food menu. I had a few of the appetizers they were serving last night, and while none were amazing, all were pretty good. If you stop by, tell me what you think in the comments.